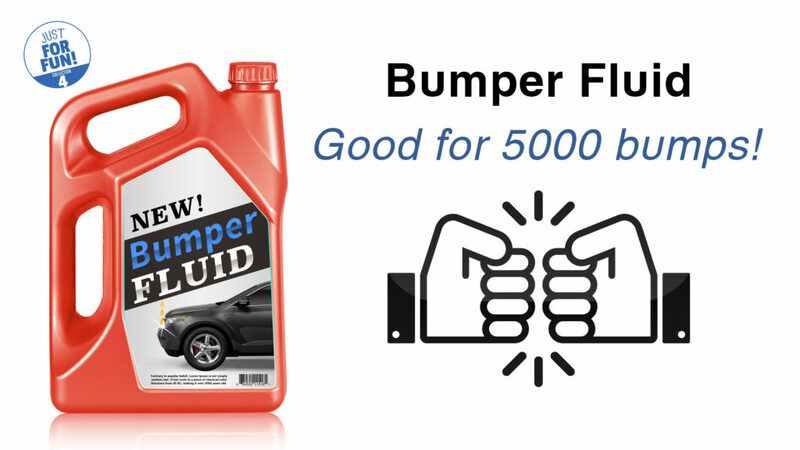 Low Blinker Fluid & Replacement Honk - AutoNetTV Media, Inc.
By Brandon Storrs, VP Visual Communications and Production, AutoNetTV Media, Inc.
We’ve all heard stories about service advisors offering to sell a customer “bumper fluid” for just $30. At best, this is disrespectful and patronizing. At worst, it’s fraudulent. Recently one of our customers sent us a link to a video that he put in his AutoNetTV Lobby Television program. 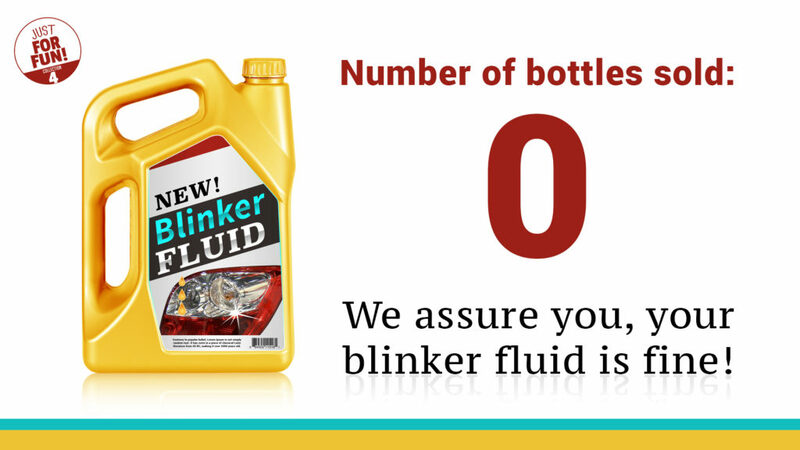 It was a how-to video on checking and adding blinker fluid to your vehicle. 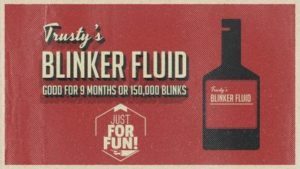 To the uninitiated, this process of checking your blinker fluid appears to be a real thing that one needs to do to care for their vehicle. Of course, it was all for fun and a way to break up the seriousness of all the educational content with something a little humorous. 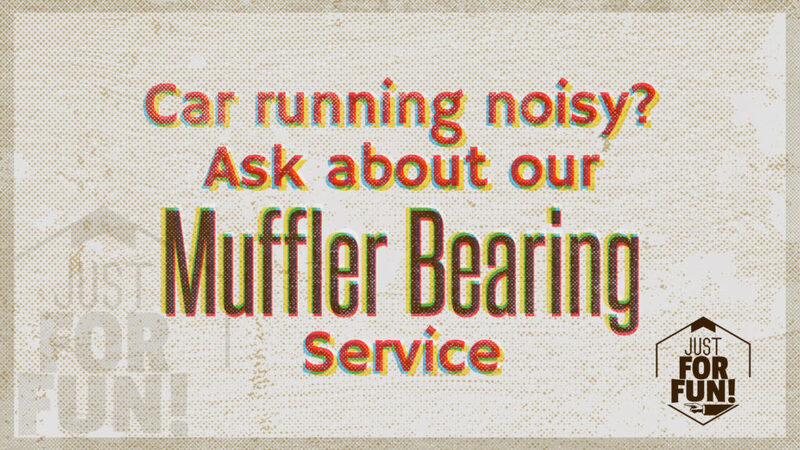 In light of this, we’ve created a few fun graphics that people can put in their Digital Menu Boards and Lobby TV programs that make light of the stereotypical complaints of shady mechanics. 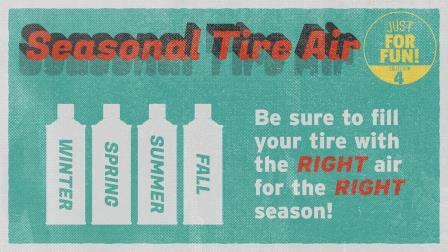 At AutoNetTV, we never want to do anything that would discredit or be negative to the industry, but at the same time, mistrust is already out there and we hope that these ads will help bridge that barrier between the motorist and the service repair facility. Please comment on some of the funniest “misdirections” you’ve encountered and what you have done or think should be done to address this issue.